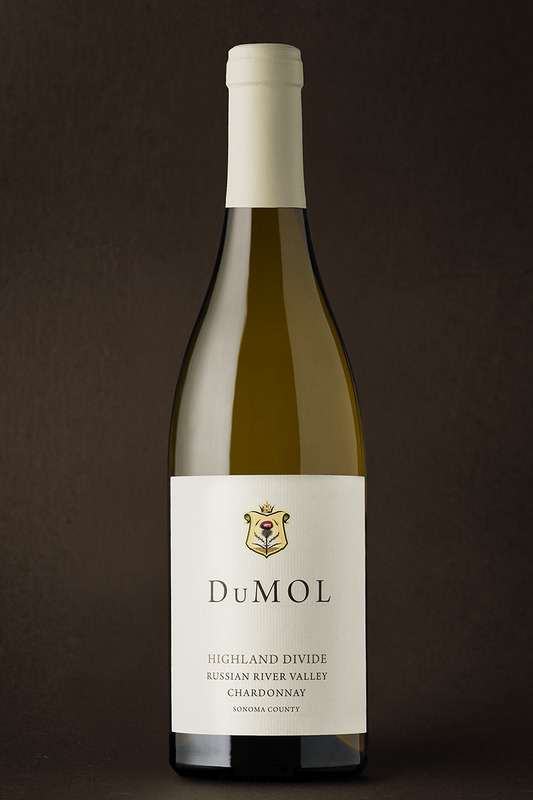 Our tight-knit winemaking team, with almost 50 years’ combined experience producing DuMOL, believes this to be our most exciting new release of the year. 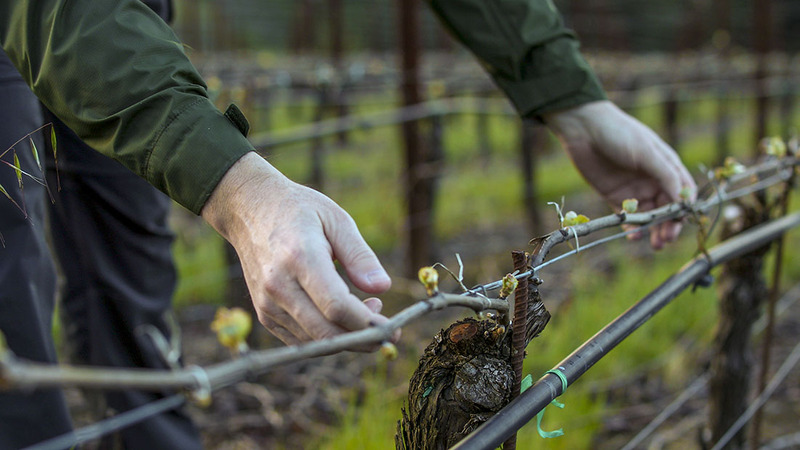 It’s one of those rare wines that feels both naturally harmonious and stylish — where ingredient intersects with intention. No hype, no exaggeration, quality like this is very hard to find. Our Highland Divide concept is rooted in deep local experience and knowledge — a belief that the middle of the Green valley ridge as it rises to the coast is the tenderloin section for quality and style. These are vineyards planted between 300 and 800 feet, up off the valley floor’s heavier soils but below the highest coastal mountains where the benefits of the fog are diminished. We’ve worked with Morelli Vineyard, east of Occidental, since 2002, and I’ve long considered it our finest non-designate Chardonnay site. This new bottling is a worthy home for its brilliance. The vineyard is characterized by deeply pitched golden fruit and broad viscosity. It pairs perfectly with the tighter, more mineral style offered by our own O’Connell Estate. Here we find taut citrus, sweet herbs and prominent acidity. The final wine has complexity and detail to burn. Apple, lime and melon fruit characters dominate. Sweet sage, fennel and ginger notes add detail. The palate is simultaneously full-bodied and taut with deep oily intensity and building almond paste richness. There’s botanical complexity and tangy lime juice vibrancy on the lingering, intricate finish. Drink between 2018 and 2024.